Emily Wright The Wireless Theatre Co.
Mariel Runacre-Temple The Wireless Theatre Co.
London based, experienced Actor. 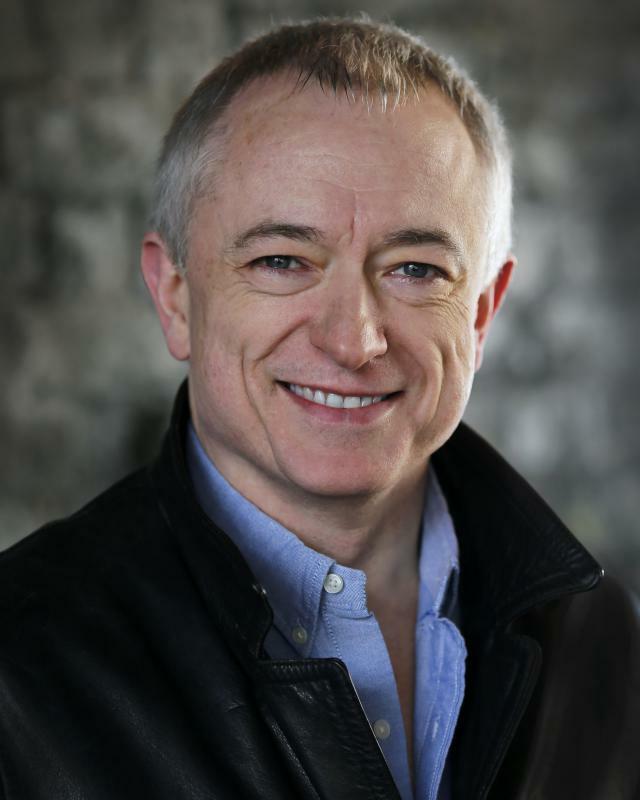 Michael has worked extensively for a variety of theatre companies. He's equally at home in both Comedy or Tragedy, Classical or Modern, Stage or Screen.